This article is 2559 days old. 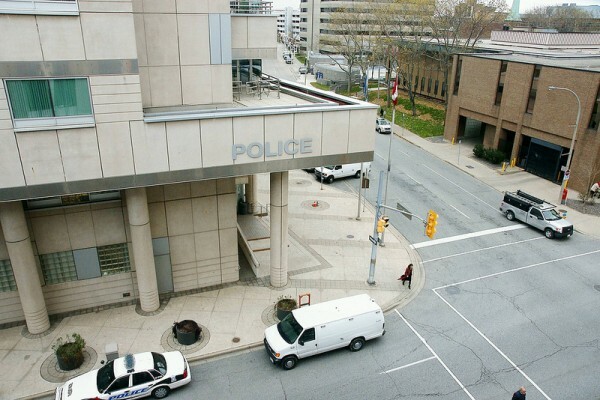 Windsor Police report that on Monday afternoon at 5pm, an accident occurred that involved two Windsor Police vehicles in the 5300 block of Riverside Drive East at Buckingham. Police say that no other citizens were involved in the accident, that both police vehicles sustained damage, and there were no injuries. An investigation has began and Police plan to issue more information on Tuesday.